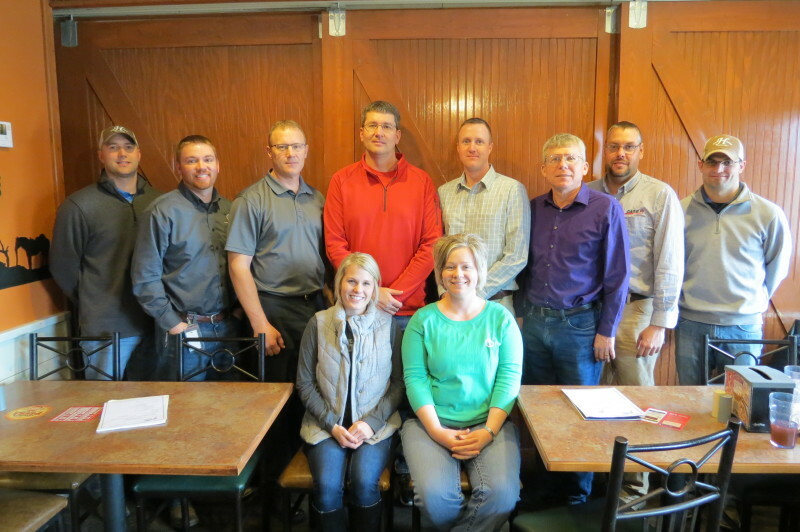 The Agri-Business Committee exists to promote and enhance a positive relationship among production agriculturalists, value-added agriculture, retail business and consumers in the Yankton area. The P.A.Y. Scholarship recognizes local youth who are leaders in agriculture, provides local financial support for academic study and leadership development, and fosters the development of future leaders in rural America, agribusiness and production agriculture. Download the 2019 PAY Scholarship Packet here. The Agri-Business Committee hosts an annual Ag Gala every summer in Yankton to honor those in South Dakota's leading industry - agricultural. During this event, the Farm Family of the Year and P.A.Y. Scholarships are awarded. Local agriculture professionals, this is your week to shine! Every summer, The Yankton Area Chamber of Commerce and it's Agri-Business Committee recognizes and salutes our local ag businesses and their products, shining light onto the impact and importance they have on our economy. During this time every harvest season, the Yankton area elevators and machinery dealers are recognized for their contribution to our thriving agricultural industry. Tyler Gowery, Hubbs Agency, Inc.
Justin Hans, Hubbs Agency, Inc.
Chris Hubbs, Hubbs Agency, Inc.
Dave Hubbs, Hubbs Agency, Inc.
Monte James, Riverfront Broadcasting, Inc.
Tom Kronaizl, Mark’s Machinery, Inc.
Jeff Pravecek, C & B Operations, L.L.C. dba Fred Haar Company, Inc. Meetings are held the fourth Wednesday of the month at noon at Pizza Ranch, 1501 Broadway Avenue. For more information or to join the Agri-Business Committee e-mail Marissa at: marissa@yanktonsd.com or call (605) 665-3636.